Happy Mother’s Day to all our Moms! 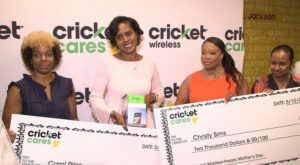 On Thursday, May 10, Cricket Wireless and its philanthropic program, Cricket Cares, teamed up with Atlanta women business owners Dina Marto, Andrea Hamilton and Shanti Das to surprise three local moms with $2,000, a new Alcatel Idol 5 device with virtual reality goggles, one-year of free wireless service and $1,200 worth of gifts from the company’s authorized retailers. 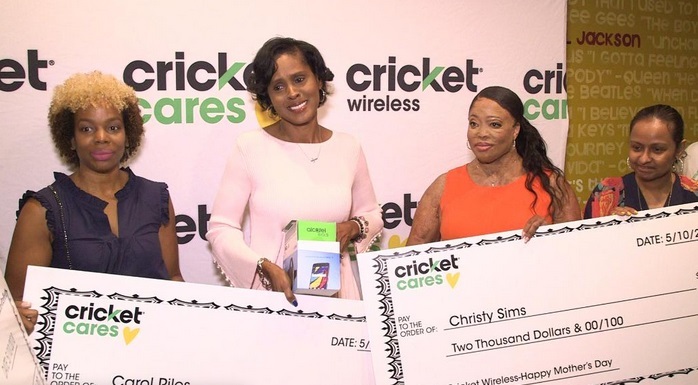 Moms Deborah Huddleston, Christy Sims and Carol Riles were surprised at Marto’s Twelve Studios in Atlanta where they were greeted by family, friends and Cricket Cares volunteers, made up of employees from Cricket Wireless. Deborah Huddleston, a mom and grandmother who owns Salon 920 in Marietta, was diagnosed with colon cancer in 2017 and has endured 12 rounds of chemotherapy. While her cancer has spread, she continues to stay positive, provide for her family, run her business and educate friends and family about colon cancer. Christy Sims is a mother of two whose life was forever changed on April 28, 2013 when her ex-boyfriend severely disﬁgured her by dousing her with sulfuric acid. She sustained third and fourth degree burns to over 20 percent of her body, including her entire face, neck, chest and arms. Today, through her organization, the Christy Simms Foundation, she helps prevent intimate partner violence by providing community-based education and awareness programs for young adults. Carol Riles is a mother of three, wife and breast cancer survivor. Diagnosed in September 2014, she went through 16 rounds of chemotherapy and a double mastectomy before becoming cancer free. After, she went through multiple reconstructive surgeries and skin grafts. In 2017, a large mass was found on her lungs and she was informed her cancer returned. She is currently being treated. Carol has aspirations of starting a media nonprofit and podcast to empower women and youth. Dina Marto is a music impresario and owner of Twelve Studios, one of the most storied music studios in Atlanta that has produced hits for Nicki Minaj and Miley Cyrus, and serves as label headquarters for Rick Ross’s Maybach Music. 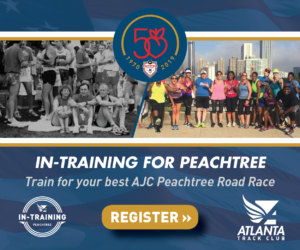 Andrea Hamilton is the Founder of Theory Communications, a thriving Atlanta agency, and publicist to some of the biggest names in hip-hop and sports. Shanti Das is an American music industry executive, marketing consultant, entrepreneur, philanthropist and author. She was most recently Executive Vice President of Urban Marketing and Artist Development at Universal Motown Records, where she managed the marketing campaigns for artists such as Akon, Erykah Badu, and Ashanti. She’s the author of The Hip-Hop Professional. 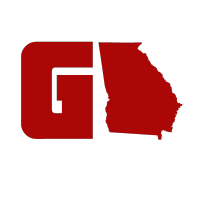 Rick Limpert is an Atlanta-based freelance writer that covers events, sports and technology on a regional and national basis. He writes a daily tech column for Examiner.com, weekly pieces for CBS Atlanta and monthly for the Atlanta Journal-Constitution. He has contributed to Yahoo News and Sports, Sports Illustrated, NBA.com and others. He co-authored the best selling tennis book, "The Invaluable Experience" with pro tennis player, Danielle Lao. Rick's "Wireless Wednesday" tech segment on SportsRadio 92.9 The Game is something Rick looks forward to each week. Follow Rick on Twitter @RickRoswell. © 2015 GAFollowers LLC. All rights reserved.